Being British ‘an all i can’t pass up the opportunity for a good cup of tea, especially when it’s this cold and the sound of anything remotely warmer than i feel sounds good. Each year our favorite coffee shops bring out amazing Christmas tea blends and i happily pay the price for them. However, this year i wanted to try and make my own, something i can just sip on all day everyday, without having to actually go and get. 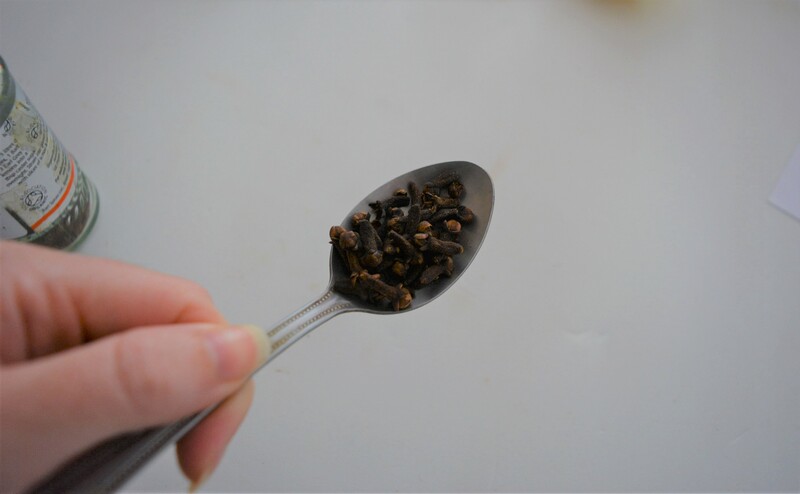 So, without going on any further… Here is my Christmas tea blend recipe! This is based on a serving of around 2-3 cups per 2 people. 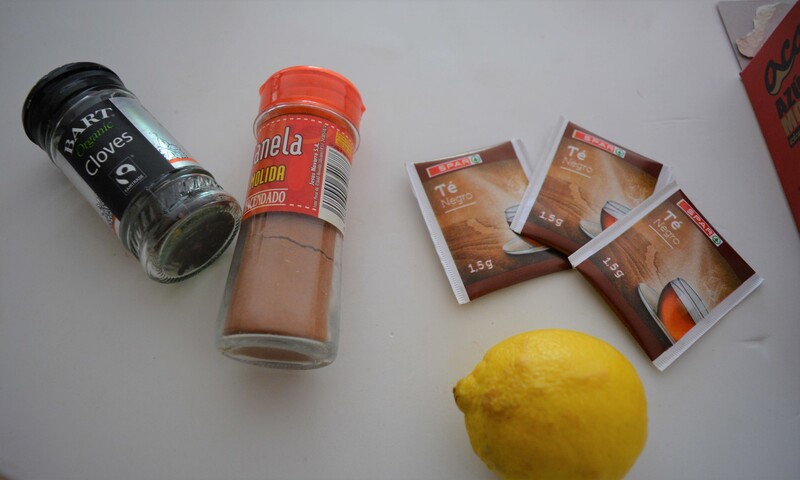 This tea can be as sweet as you want it to be, you just need to adjust how little or how much sugar/lemon juice you add. The first thing you need to do is boil 4-5 cups of water along with the cinnamon and cloves. Once the water is boiling then add the teabags, turn the temperature right down and cover with a lid for around 4 minutes. Just allowing the tea to brew and the water to become really infused with the spices. After the time is up, remove the tea bags and cloves (and cinnamon stick if used) using a strainer. Pop the liquid back in to a pan and add your sugar and lemon juice and leave the lid off this time. Bring the water just to boiling point before removing from the heat and pouring it directly in to your teacup. You can add orange juice along with the lemon juice to make the tea even fruitier. Just keep tasting as you go along, you may find you need more cinnamon. That’s what i love about these DIY recipes, you can play with them at your leisure. I love Christmas tea. especially during cold winter nights. This tea makes me feel all warm inside and it’s definitely something I’m going to be making well in to Christmas.